Just add a black robe and you have the latest bad guy from Star Wars. 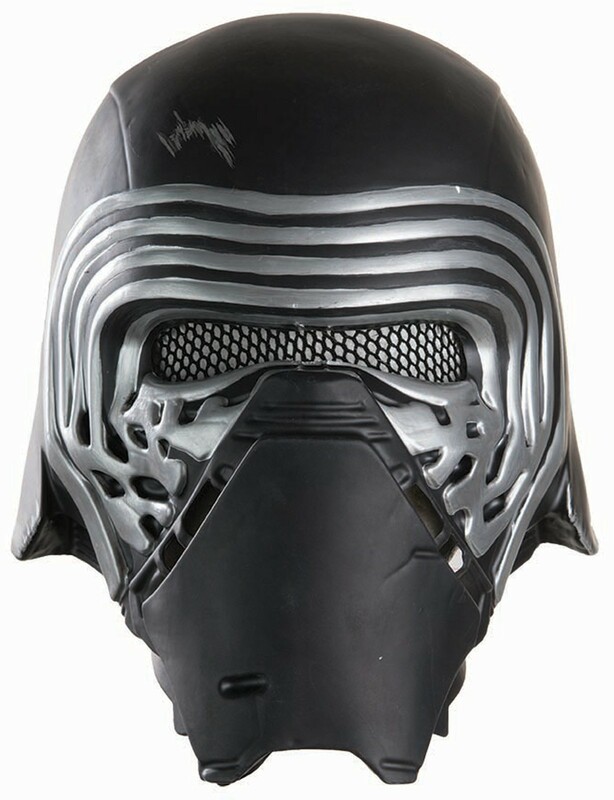 You'll be one of the First Order's most menacing figures in no time! 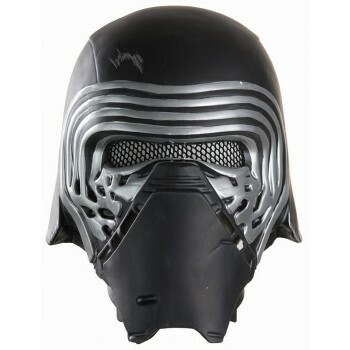 Includes one black half helmet - front face only, does not cover the full head. One-size fits most children.